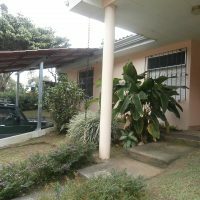 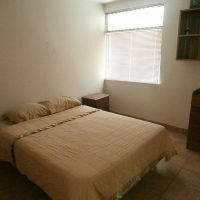 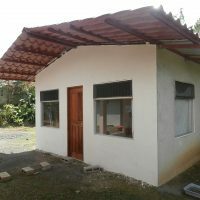 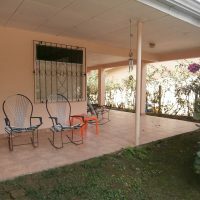 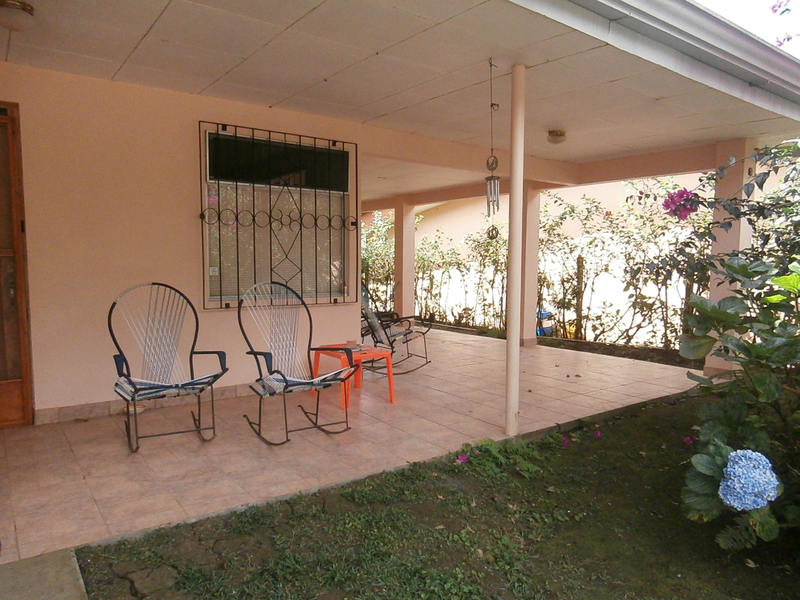 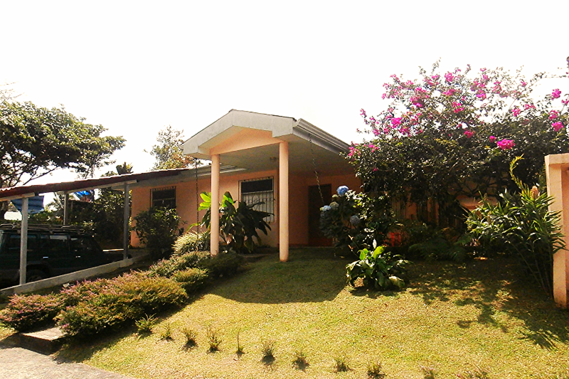 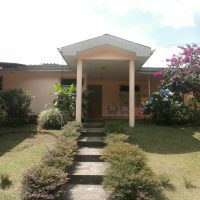 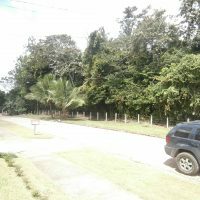 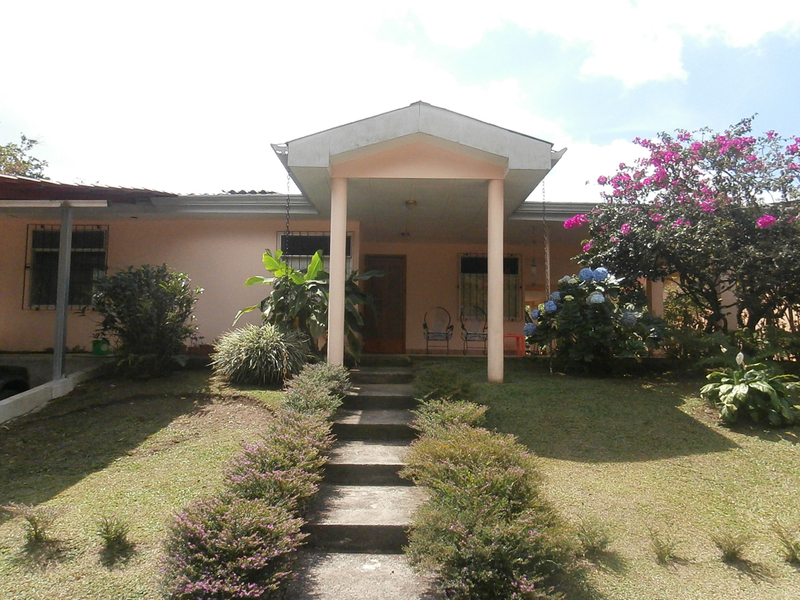 Newly renovated and expanded house in Arenal town. 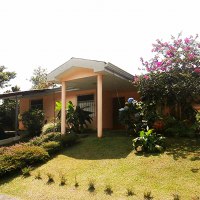 180 m2 (1900 sq.ft.) 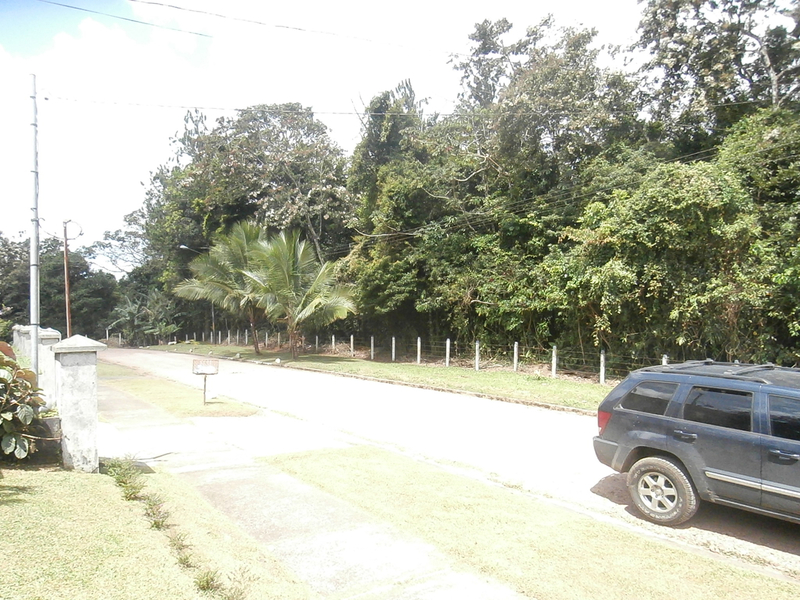 of construction on almost 1/4 acre lot. 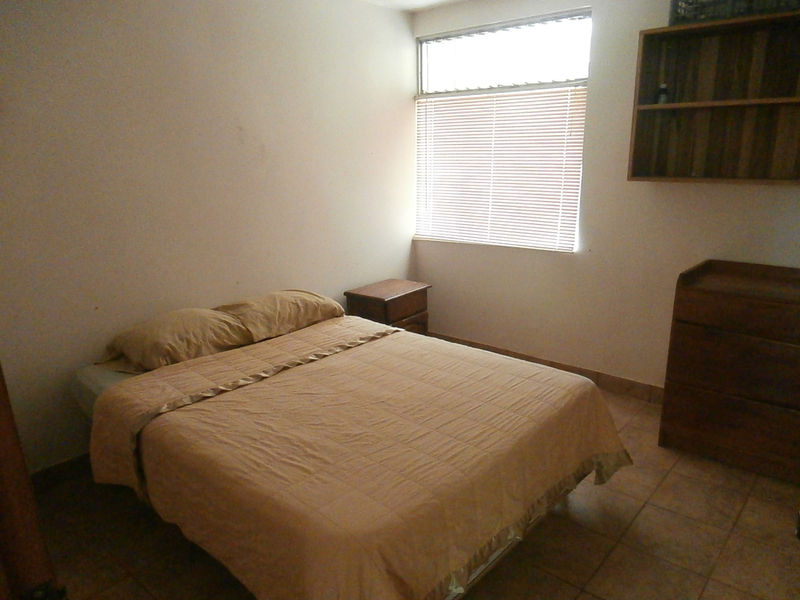 Two bedrooms + office, two bathrooms. 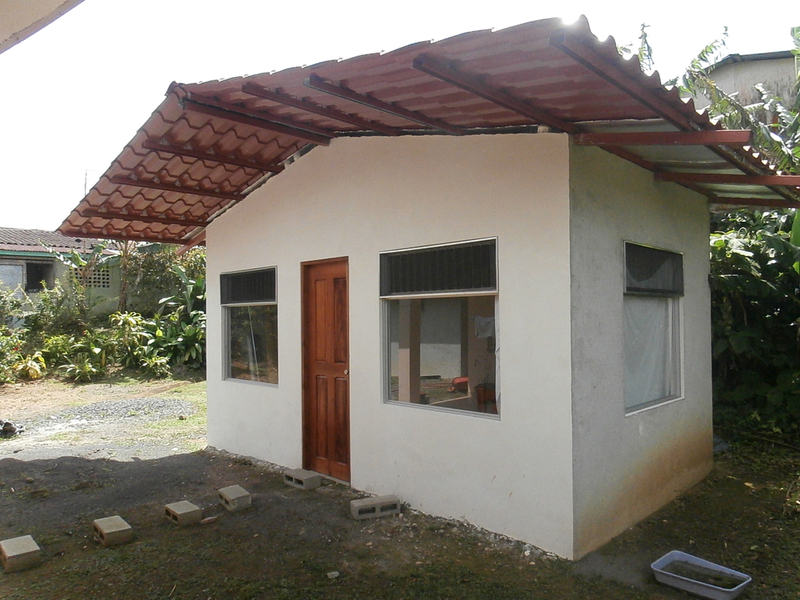 There is also newly built “casita” which could serve as a guest house. 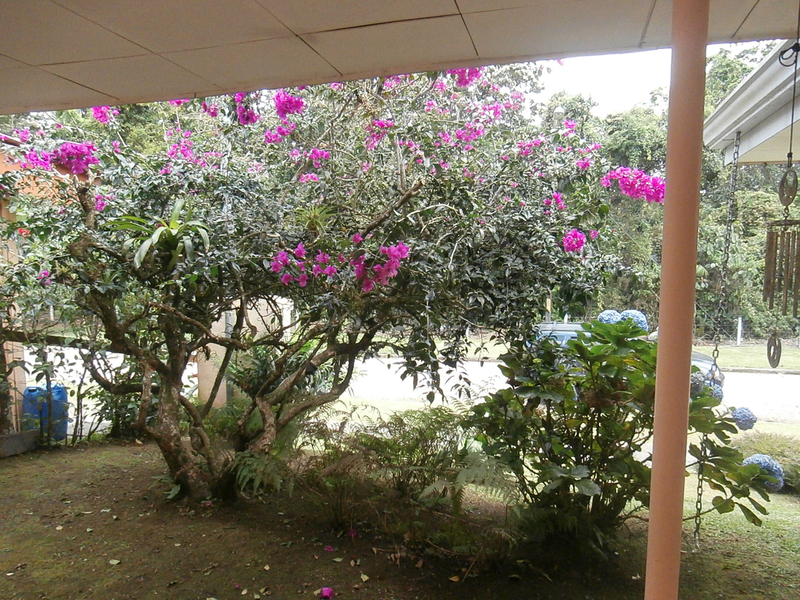 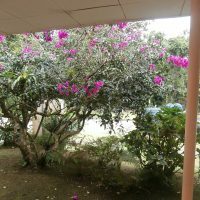 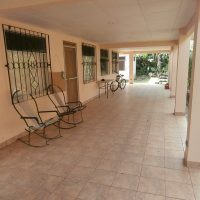 Located on a quiet street, bordered by natural reserve, hence lots of wildlife, including monkeys can be observed from your veranda every day. 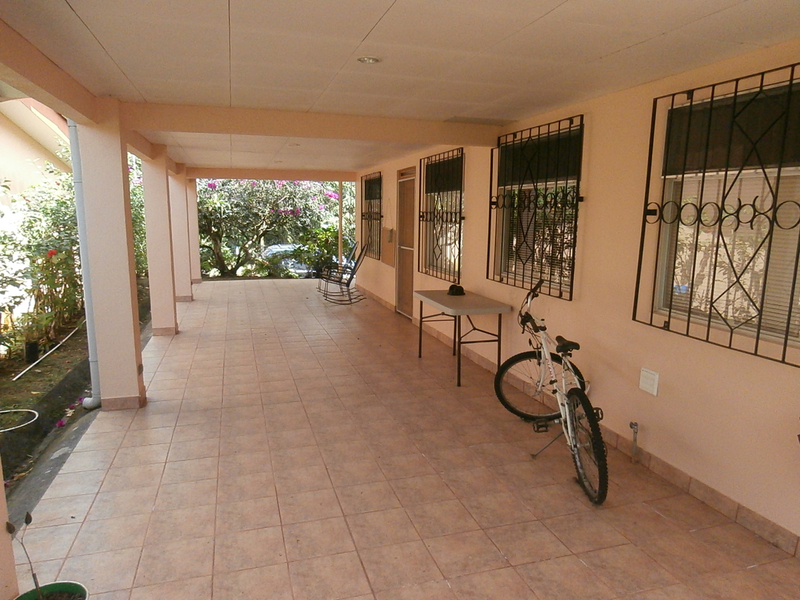 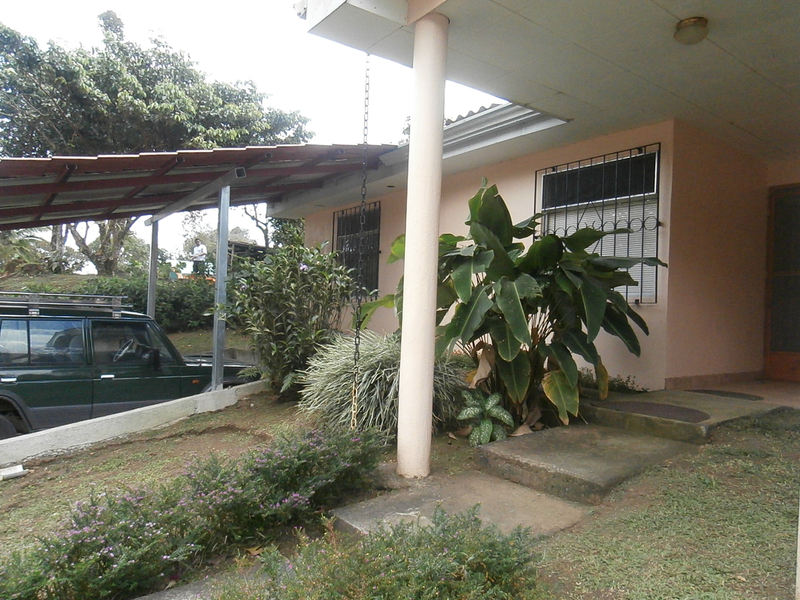 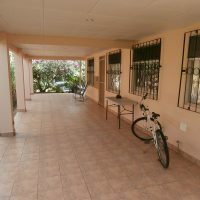 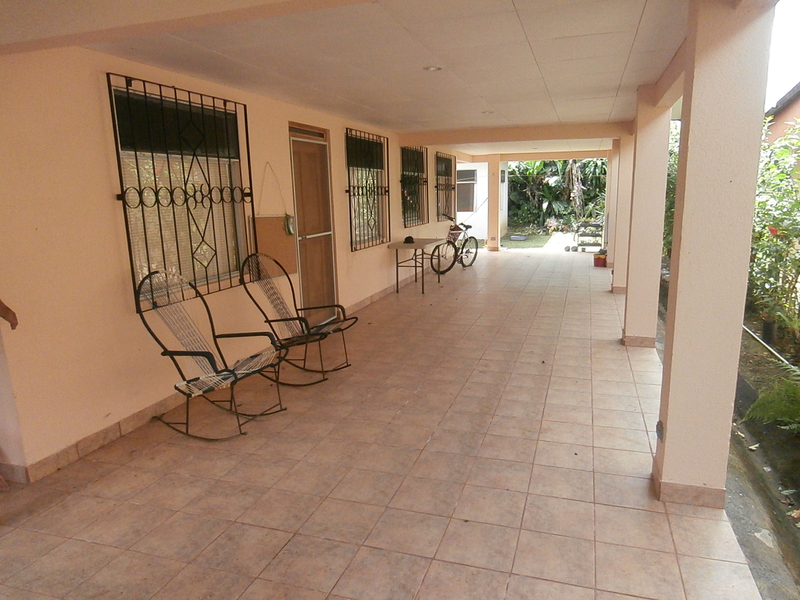 Property is conveniently located, being with 5 minutes walk to shops, restaurants, bank or school.